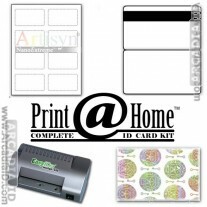 Carriers are required for laminating pouches as the heat will melt the plastic butterfly pouch and destroy laminator. 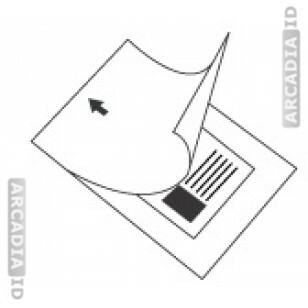 Carriers such as these ones also protect the ID Card from scratches that may be incurred from the ID laminator. These carriers are compatible with any pouch laminator and all of our butterfly pouches. 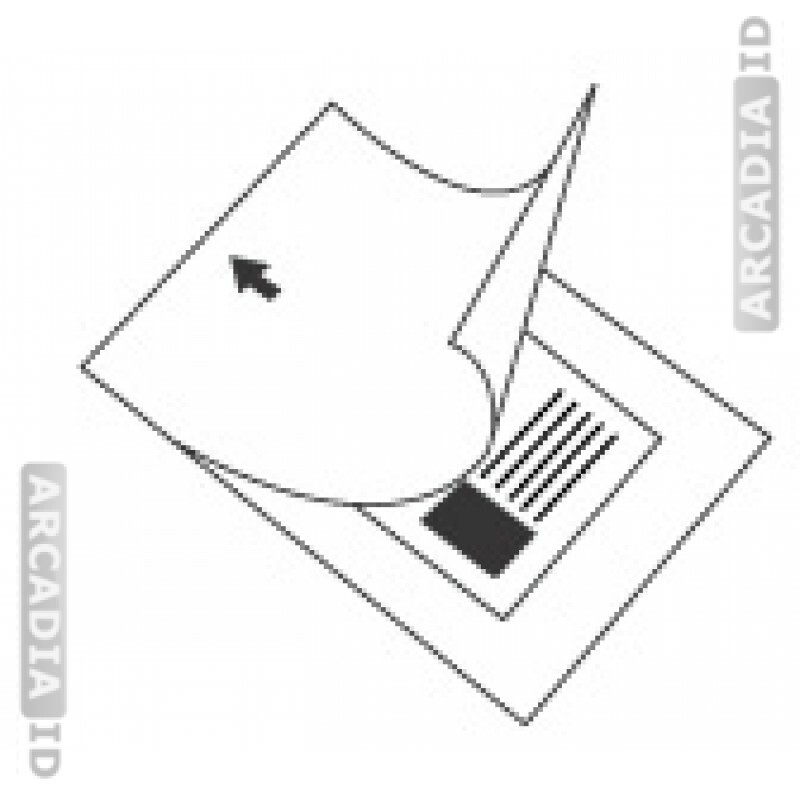 The laminators sold on this site already include a carrier. We suggest that you refer to your owner’s manual or the tutorial section for more information.